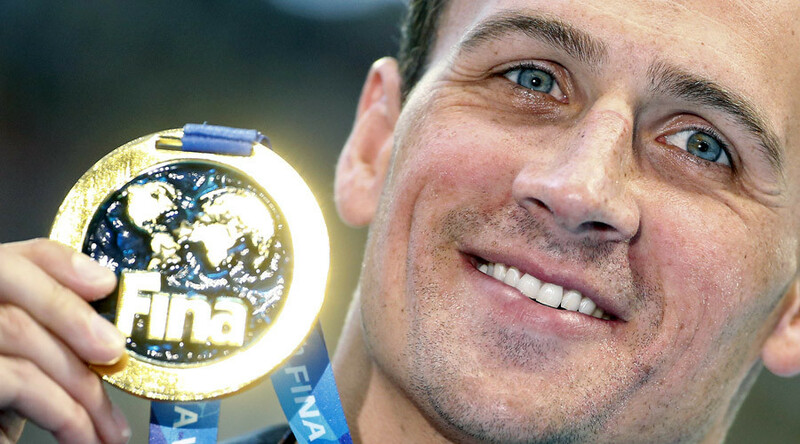 Brazilian police have more questions for Ryan Lochte and three other American swimmers following a robbery report made over the weekend. 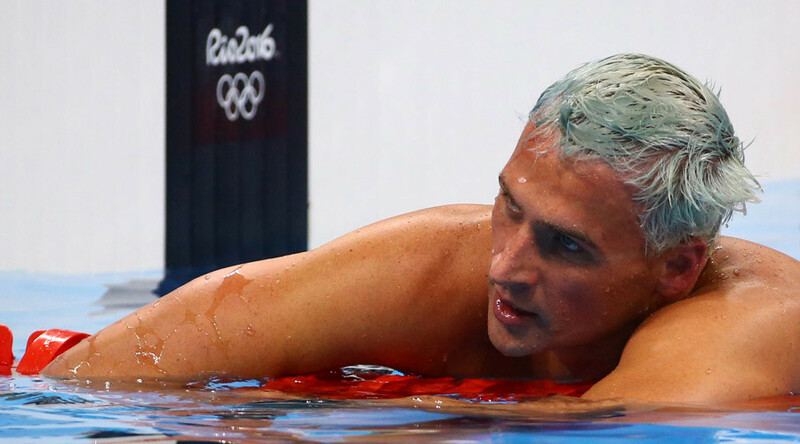 Despite reports of police detainment, Lochte has returned to the US, his attorney said. Police searched for Lochte and three other US swimmers who reported that they were robbed at gunpoint in a taxi early Sunday morning. Police reportedly have more questions about the robbery, as investigators have said there is little evidence to support the account given to police by the swimmers. “There was no effort to detain anyone, but police did have further questions this a.m. It is a matter for our consulate and U.S. citizen services and we will continue to cooperate with all involved," US Olympic Committee (USOC) spokesman Patrick Sandusky told USA Today. Some reporters claimed Lochte's passport was seized following an order by a Brazilian judge, but his attorney said he has already traveled back to the US. Apparently Brazilian judges have seized the passports of American swimmers who they claim "lied" about the theft, including Ryan Lochte. Lochte, 32, who won his sixth Olympic gold in the 4×200m freestyle at the Rio Olympic Games, was returning from a party in the French Olympic reception hall on Sunday morning, according to the USOC, with three other team members — Gunnar Bentz, Jack Conger, and Jimmy Feigen — when the incident occurred. 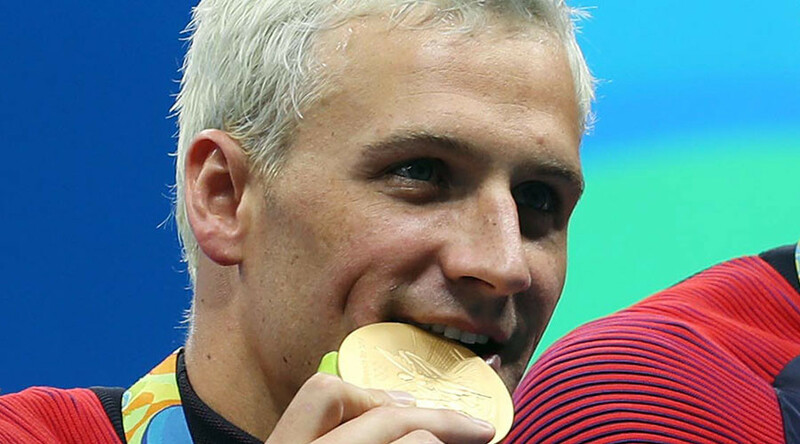 "We got pulled over, in the taxi, and these guys came out with a badge, a police badge, no lights, no nothing just a police badge and they pulled us over," Lochte told NBC. "They pulled out their guns, they told the other swimmers to get down on the ground — they got down on the ground. I refused, I was like we didn't do anything wrong, so — I'm not getting down on the ground." "And then the guy pulled out his gun, he cocked it, put it to my forehead and he said, get down and I put my hands up, I was like 'whatever.' He took our money, he took my wallet — he left my cell phone, he left my credentials." Yet police investigating the incident told the Associated Press that there was scant evidence to support the swimmers' account, and that the group had trouble offering police key details of the robbery. CCTV footage indicated that the swimmers returned Sunday to the Olympic Village and passed through security with items such as their phones and watches, according to the Daily Mail. The images put into question the swimmers' version of the incident, leading Judge Keyla Blank, of the Special Court of the Fan and Major Events, to call for the athletes' passports, according to the Daily Mirror. A warrant was allegedly issued for search and seizure at the Olympic Village. The group said they initially did not call police or notify the USOC about the robbery "because we were afraid we'd get in trouble," Lochte told USA Today. Jeff Ostrow, Lochte's attorney, said Lochte cooperated with authorities, offering a statement on Sunday night to the US State Department, FBI, Tourist Police, and the USOC security team. "I know that Ryan didn't want this to turn into what it did," Ostrow said, according to USA Today. "The Olympics are more important and Team USA's performances are more important." Ostrow also said Lochte hired security following the incident. “This happened the way he described it,” Ostrow told AP.